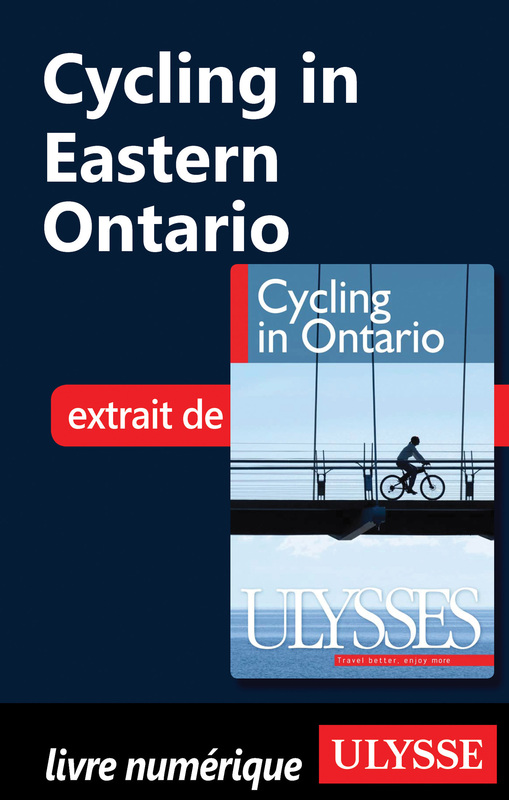 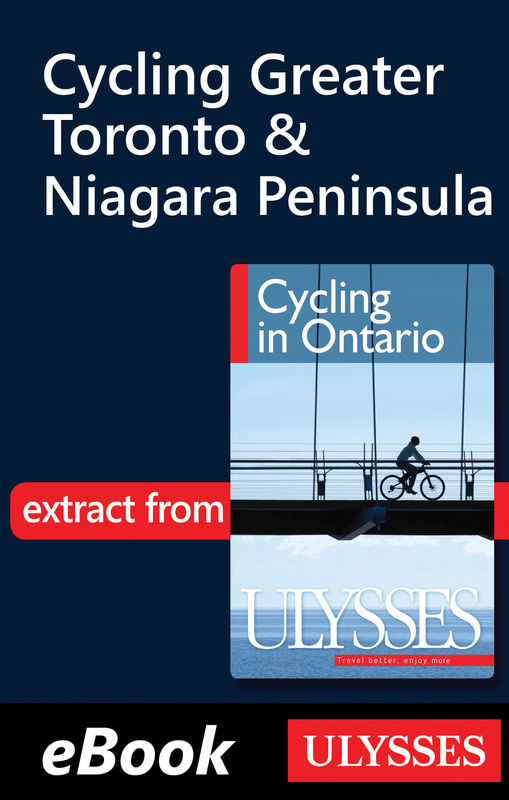 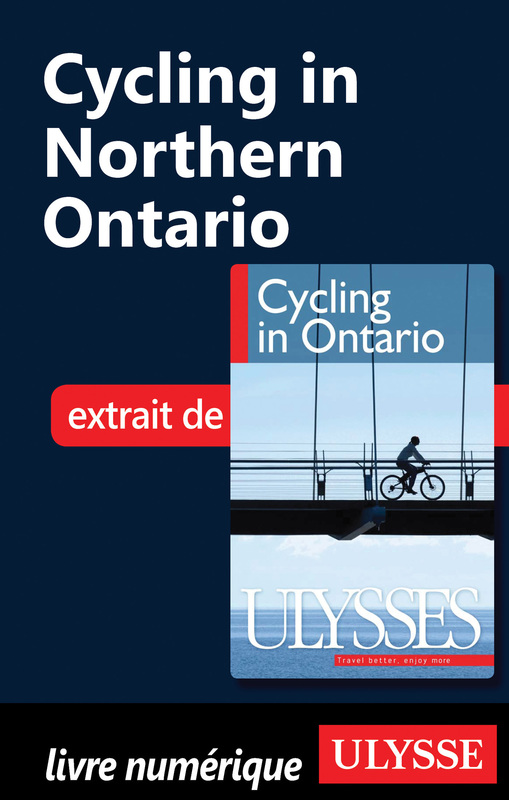 The Ulysses Cycling in Greater Toronto & Niagara Peninsula PDF chapter covers many trails of all levels of difficulty throughout the Toronto and Niagara region, with detailed maps and practical info. 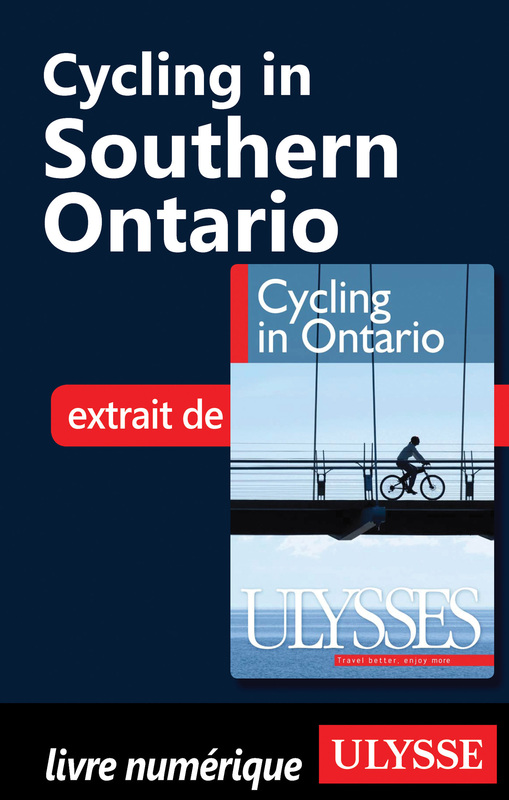 This single chapter is designed to provide travellers with all the information they need to plan worry-free cycling holidays in Ontario's Greater Toronto and Niagara Peninsula region. 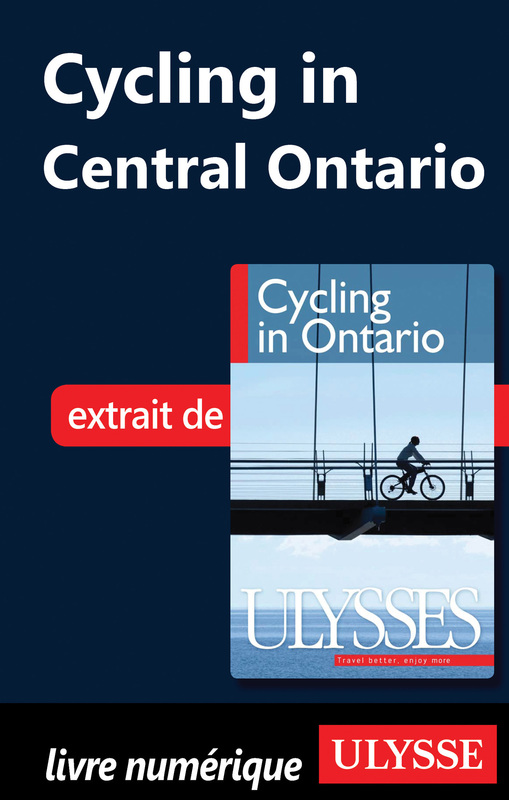 Otros ebooks de John Lynes.